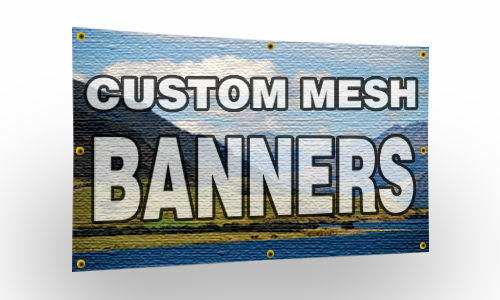 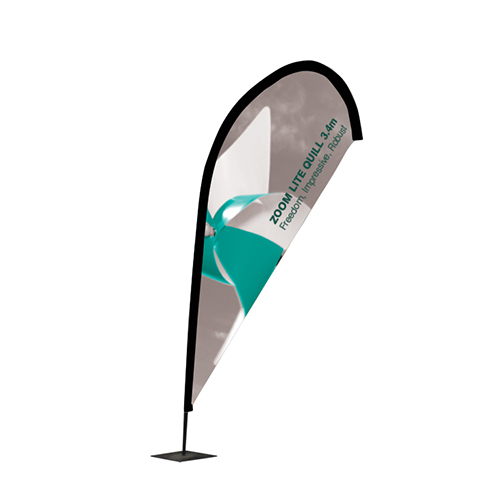 You are here: Home / Gallery / Gallery – Internal/External Display Products, Flags,Banners Etc. 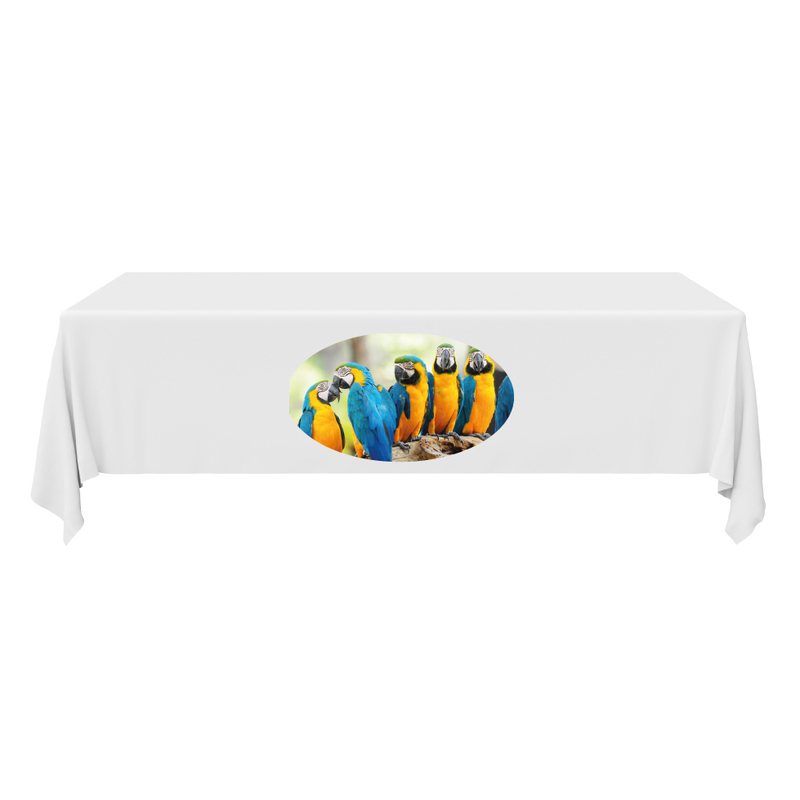 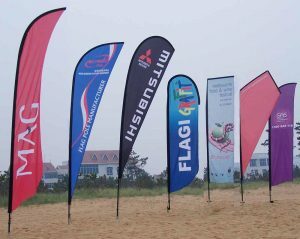 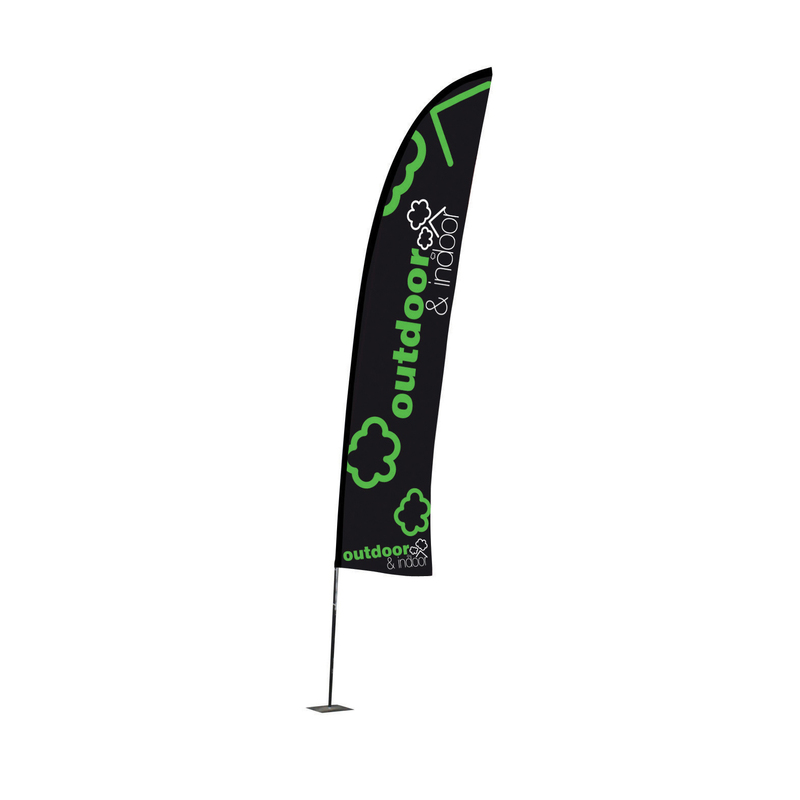 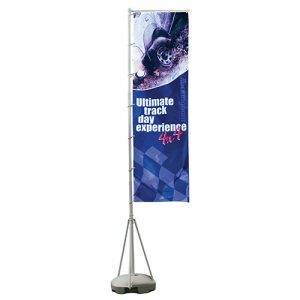 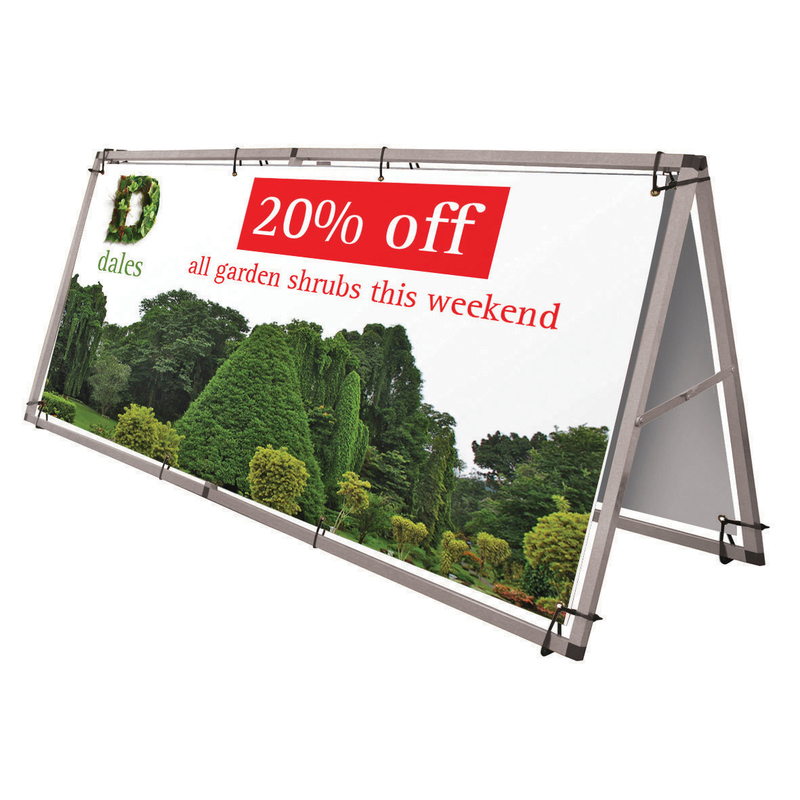 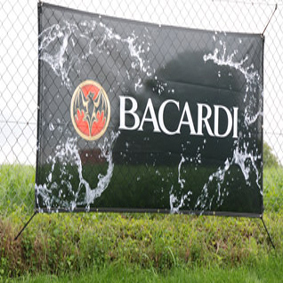 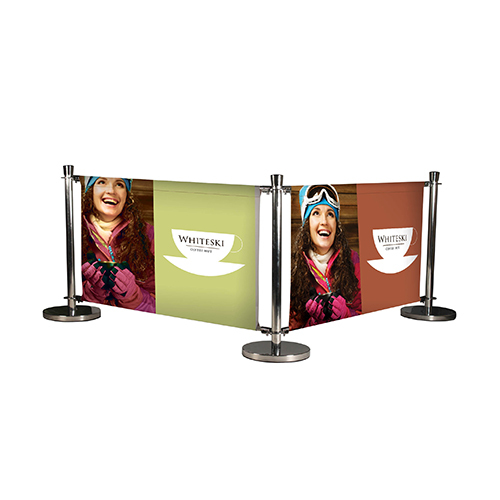 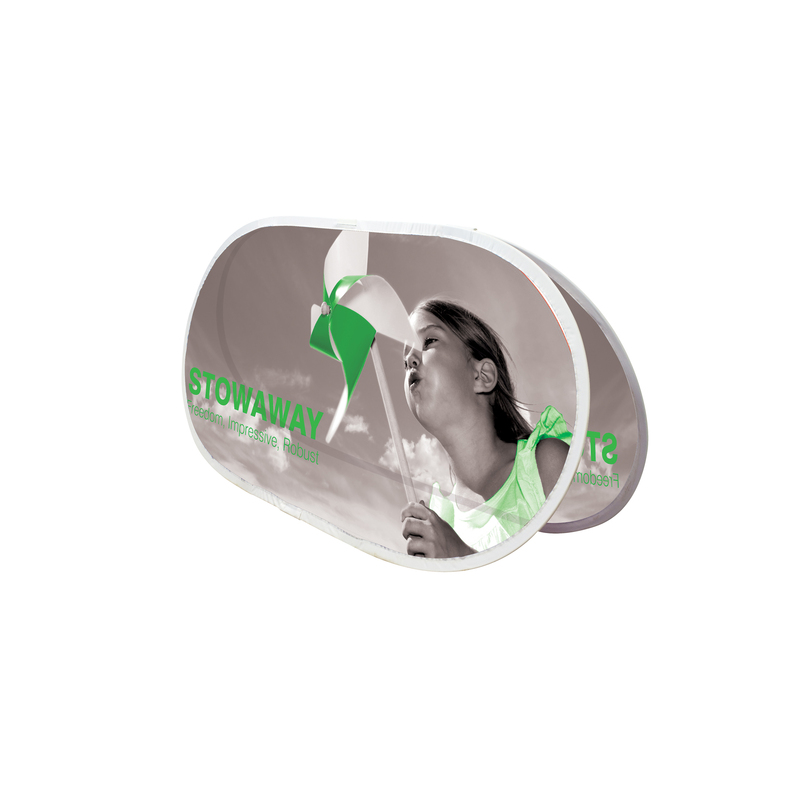 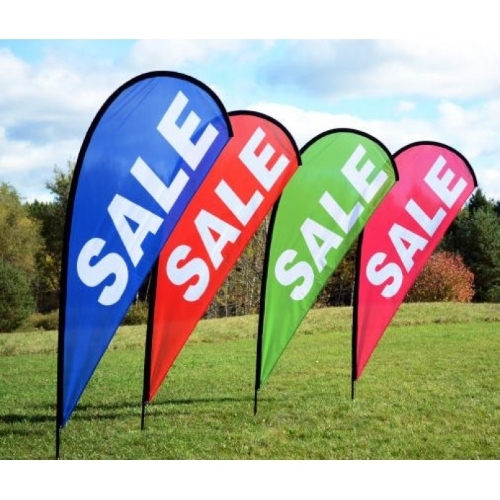 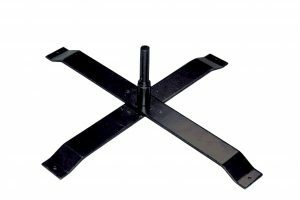 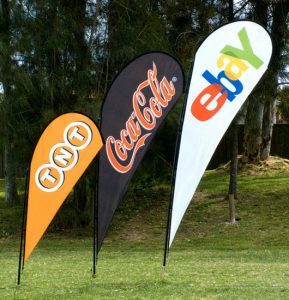 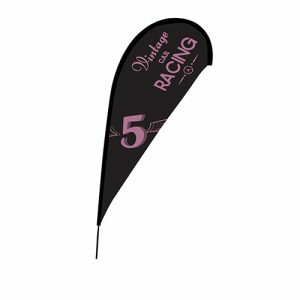 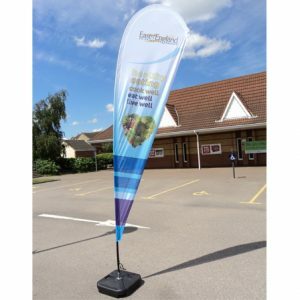 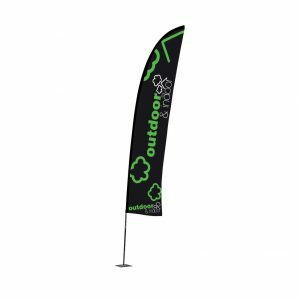 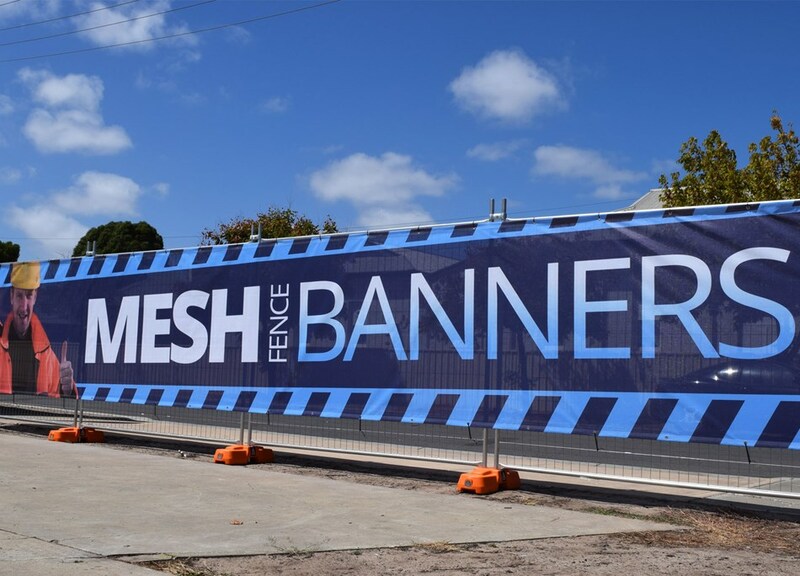 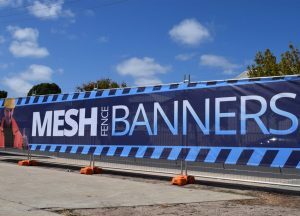 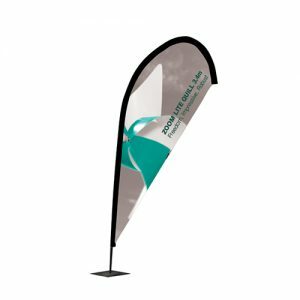 A Wide Range of External/Internal Display, Flags Banners, Cafe Barriers, Tablecloths, in a variety of Designs, Materials and Sizes. 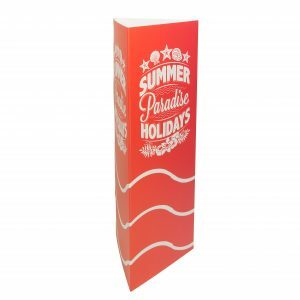 Digitally printed to bespoke specification. You Order, We do the Work. 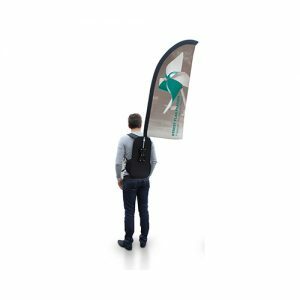 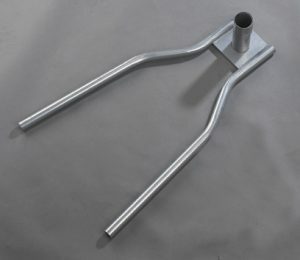 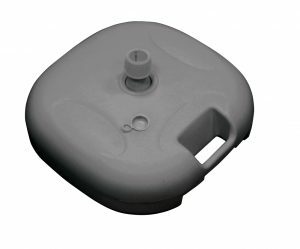 Business or Pleasure, We Can Supply.